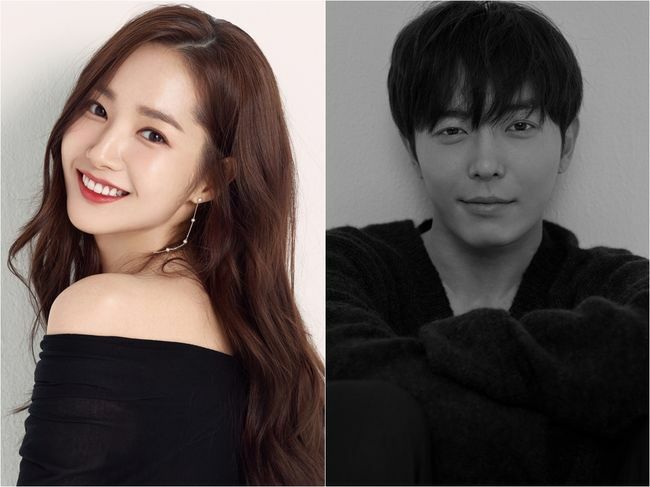 Park Min-Young & Kim Jae-Wook are cast for lead roles in upcoming tvN drama series “Her Private Life” (English title). For the drama series, Park Min-Young will play art gallery curator Sung Deok-Mi. She is a huge fan of an idol group member and secretly runs his fan website. Kim Jae-Wook will play Ryan. He becomes the director of the art gallery where Sung Deok-Mi works and takes an interest in her. The drama series is based on 2007 novel “Noona Paen Datkom” by Kim Sung-Yeon. “Her Private Life” will first air April 3, 2019 in South Korea (takes over tvN’s Wednesday and Thursday 9:30 PM time slot after “Touch Your Heart“).